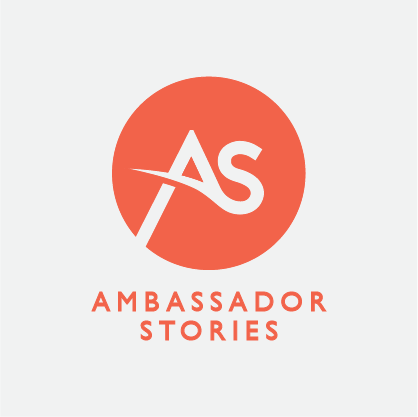 Ambassador Stories is a small digital media consulting and production based in Seattle, WA. For this project, I designed the company’s logo and created their website. 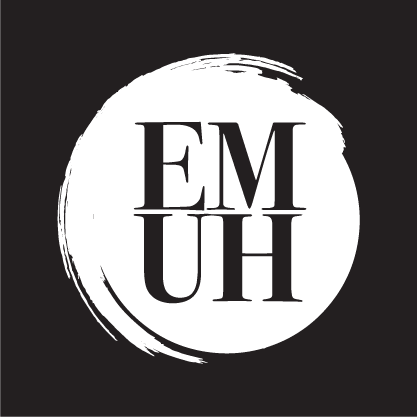 Emuh is a rising electronic/house DJ and producer from Seattle, WA. I was commissioned to design and develop his official website. 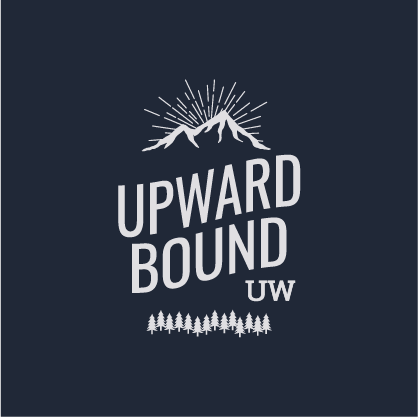 The University of Washington’s Upward Bound Program is a program that helps Seattle high-schoolers with college admissions. I was contracted to design their t-shirts and create graphics for other promotional material. 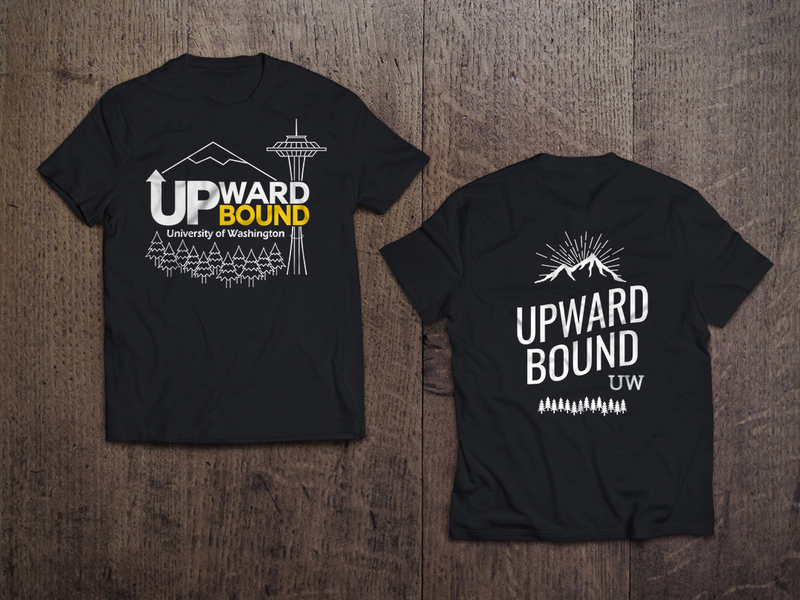 The client wanted to express a Pacific Northwest vibe from which the program is located, hence the use of mountains and forests in the designs. 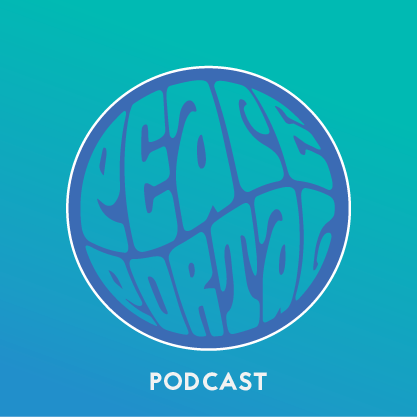 Peace Portal Podcast is a monthly podcast that showcases local electronic artists from around the Pacific Northwest. I designed and created their website. 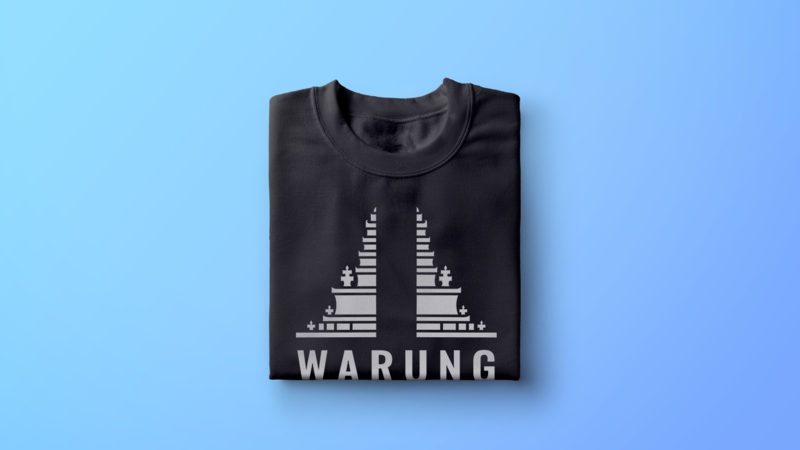 Warung is electronic band based in Boston, MA. 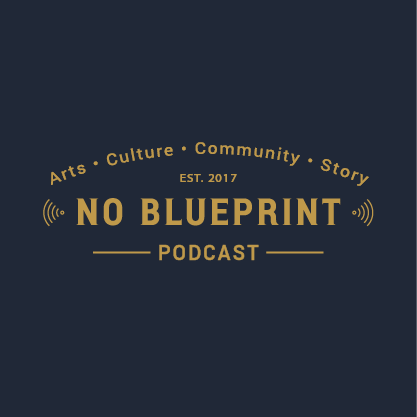 I was commissioned to design their logo. The band wanted their logo to have an eastern asian feel since their name comes from a Balinese term. This prompted me to centered the logo around a “gates of heaven” graphic from Balinese culture.